BEING ADMITTED TO THE PROFESSION OF VETERINARY MEDICINE, I SOLEMNLY SWEAR TO USE MY SCIENTIFIC KNOWLEDGE AND SKILLS FOR THE BENEFIT OF SOCIETY THROUGH THE PROTECTION OF ANIMAL HEALTH, THE RELIEF OF ANIMAL SUFFERING, THE CONSERVATION OF LIVESTOCK RESOURCES, THE PROMOTION OF PUBLIC HEALTH AND THE ADVANCEMENT OF MEDICAL KNOWLEDGE. I WILL PRACTICE MY PROFESSION CONSCIENTIOUSLY, WITH DIGNITY, AND IN KEEPING WITH THE PRINCIPLES OF VETERINARY MEDICAL ETHICS. I ACCEPT AS A LIFELONG OBLIGATION THE CONTINUAL IMPROVEMENT OF MY PROFESSIONAL KNOWLEDGE AND COMPETENCE. As a young boy Dr. Mychajlonka knew that he wanted to become a veterinarian. 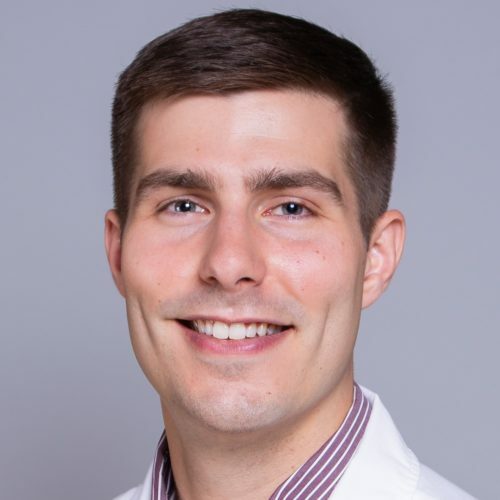 This childhood dream of veterinary medicine led him from his home town of Nanty Glo, Pennsylvania, to Phoenix, Arizona, where he completed his undergraduate training at Northern Arizona University. Dr. Mychajlonka has been a fixture at Craig Road Animal Hospital since it’s founding in 1996 and is fondly known by many of his clients as “Dr. Mych”. He serves as attending veterinarian to the Nevada Task Force search and rescue dogs. In the past he has also served as president of the Nevada Veterinary Medical Association. Dr. Mych earned his D.V.M. at Purdue University in West Lafayette, Indiana in 1993. During his college years, he worked at a small animal emergency hospital and an equine surgical center, which fostered his interest in high quality, cutting edge veterinary care. Dr. Mych’s veterinary interests include general and orthopedic surgery, advanced dental procedures and laparoscopic procedures. In his leisure time, he enjoys the outdoors, fishing, photography, and reading. Dr. Mych resides in Las Vegas with his wife Debbie, also a veterinarian, and two adopted children: Nikki, a beautiful Bouvier Des Flanders, and Boss, a Shih-poo-kie. 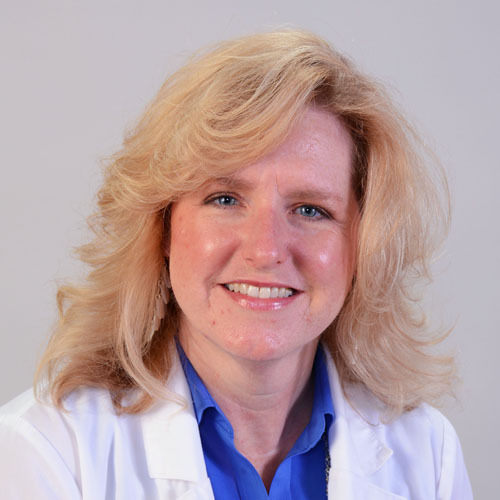 Dr. Cathleen Whitcraft has been at Craig Road Animal Hospital since 2004. Prior to becoming a veterinarian, her background included a degree in Business finance and a career with U.S. Treasury Department. After participating in a dolphin research vacation, she discovered her interest in animal medicine. Later, she went on to earn her biology degree and her D.V.M. from Colorado State University. 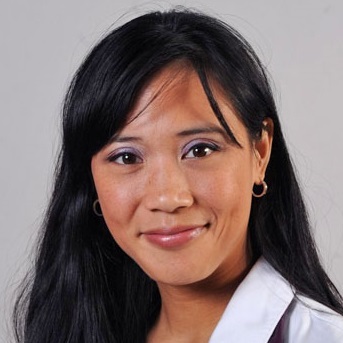 Her special practice interests include internal medicine, endocrine disease, cardiology, and ophthalmology. Dr. Whitcraft is active with community outreach and participating in Career Day talks at local schools, inspiring others to pursuing a veterinary career. Dr. Whitcraft has two birds, two cats and a batch of Bichon Frise and Poodles that consume much of her love. Besides her household of critters, she enjoys world travel including all over Europe, Australia, and the Caribbean. Her favorite leisure activities are scuba diving, biking, climbing trees and reading. Dr. Orlena Tampira is a skilled veterinarian that came to our hospital from Louisiana. She is a graduate of Loyola University and received her Doctorate in Veterinary Medicine from Louisiana State University in 2007. Dr. Tampira has worked with our local English Bulldog rescue as well as Colossal Canine Care to ensure overall health prior to placement in foster homes. She has also worked with the Nevada Task Force dogs to ensure the animals were fit for their search and rescue work. Dr. Tampira practiced Judo before moving to Las Vegas, competing regularly and even being awarded the title of State Champion a few times. Her passion for Judo also led her to instruct under-privileged public school children for a non-profit organization. At work, Dr. Tampira’s interests are soft tissue and laparoscopic surgery, as well as caring for large and giant dog breeds. Her family includes her husband, two children, three English bulldogs, one French bulldog and two cats. Dr. Finder grew up in Maryland outside of Washington D.C. She attended the University of Maryland College Park where she received a bachelor’s degree in animal and avian science. Dr. Finder received her doctorate in veterinary medicine from Virginia-Maryland Regional College of Veterinary Medicine. Before graduating from vet school she worked in small animal practices in Nevada and in Maryland as a veterinary technician. Before vet school she also worked in a wildlife rehabilitation facility, where she cared for an array of animals including squirrels, snapping turtles, and rabbits. Tiffany Major D.V.M. has wanted to work with animals for as long as she can remember. She started early, taking her first job at a hospital while still a junior in high school. Dr. Major worked as a veterinary technician for ten years at Pembroke Animal Hospital. During this time she also started on her undergrad at the University of New Hampshire. Searching for a warmer climate, she went to Ross University for her graduate in St. Kitts, West Indies, where she rescued her island dog, Dexter, a Shih Tzu mix. Her other baby, is an adorable Yorkie named Darby and a bit of a troublemaker. Dr. Major then went on to complete her clinical year at the University of Missouri where she was introduced to Craig Road Animal Hospital through our externship program. A self-proclaimed “professional student” the doctor found her way back to New Hampshire where she practiced at a 24-hour emergency advanced care veterinary hospital for a year. 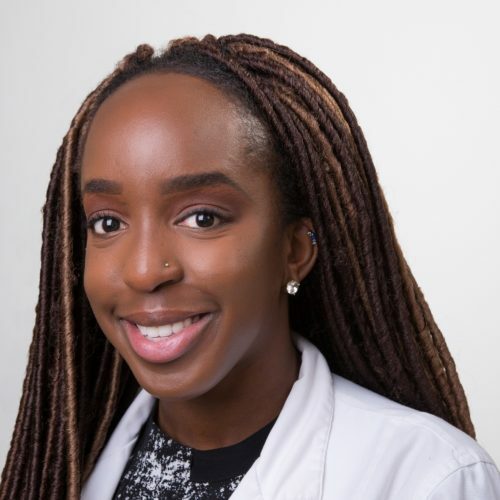 Dr. Ukachi Ugorji has always had an interest in taking care of animals, from a young age she knew that she wanted to pursue a career in the medical field. In the spring of 2016, she graduated from the University of Georgia with a Doctorate in Veterinary Medicine. However, this isn’t her first experience with Craig Road Animal Hospital, she was part of our extern program in 2015. At home, Dr. Ugorji has two standard poodles and a flame point Siamese cat that keep her company. 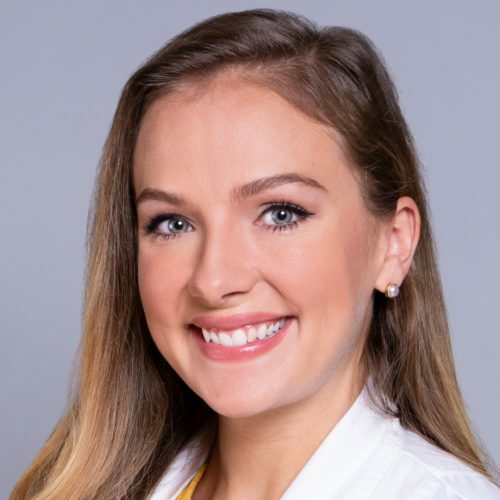 Emilee Larkin, D.V.M., is a graduate fromTexas A&M’s College of Veterinary Medicine & Biomedical Sciences, where she also attended for her undergraduate studies. West Indies and Africa. Her main professional interests are large exotic animals, internal medicine, and diagnostics. Dr. Larkin enjoys time with a few four-legged friends of her own, a Rottweiler named Riddick, a Bluetick Coonhound named River, and her cat Orion. When she isn’t caring for animals, Dr. Larkin enjoys weaving, reading, and hiking in her spare time. 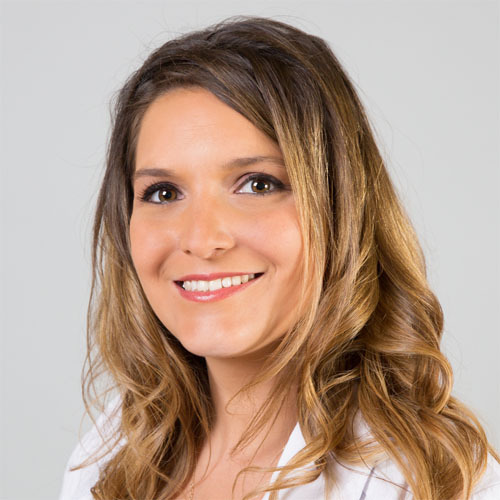 Dr. Erica Monaco was born and raised in Las Vegas, NV and obtained most of her undergraduate education while serving in the U.S. Army abroad. She received her BS and DVM degrees from Colorado State University and completed a Master of Science in Public Health at the University of Colorado Denver. Dr. Monaco is passionate about holistic medicine, which is why she became certified in Veterinary Medical Acupuncture. 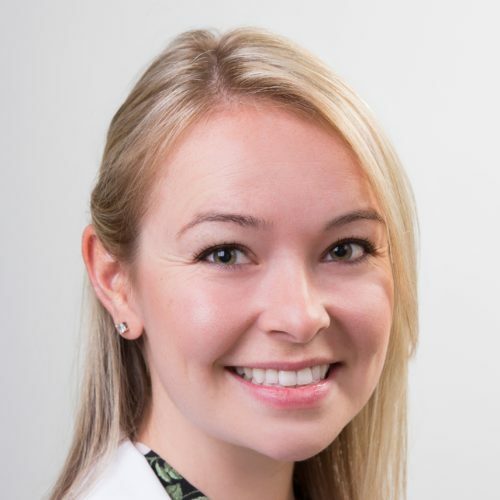 “I integrate traditional and non-traditional approaches to medicine in order to provide high-quality, evidence based veterinary care to my patients.” Her professional interests include emergency medicine, small and large animal acupuncture, internal medicine, and public health outreach and education. Upon graduation from CSU’s veterinary program, Dr. Monaco moved to Rapid City, SD where she worked as an emergency veterinarian and later started Animal Wellness Veterinary Service, a mobile acupuncture and laser therapy practice. 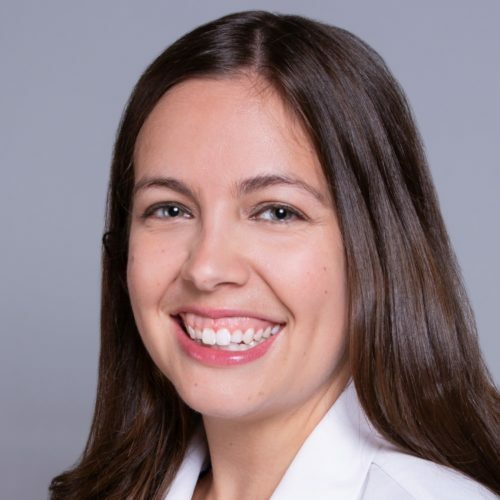 She returned to full time Emergency medicine in 2014 and has worked at specialty practices in Colorado and Las Vegas. When asked why she has made the transition to general practice she explains, “What I am missing in emergency medicine is getting to follow up with the patients I have treated and having the opportunity to build lasting relationships with their care givers.” Dr. Monaco is excited to be involved in the long term medical care of her patients and utilizing her acupuncture certification to offer integrative pain management therapies at Craig Road Animal Hospital. Dr. Monaco is thrilled to be back in Las Vegas along with her two 4-legged children, Faith, a 12yr husky mix and Sable, a 5yr feline. In her free time she enjoys salsa dancing, golfing, scuba diving, traveling, and cheering for the Denver Broncos. Dr. McClure comes from a family of medical practitioners. 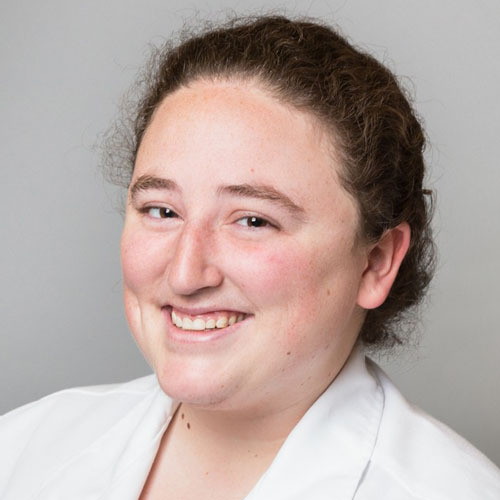 “The majority of my family has some tie to the medical field, and when I was younger I spent lots of time watching of medical and animal-related television shows.” Her interests lie in emergency medicine, general surgery, and feline medicine. Away from work, Dr. McClure enjoys reading, watching movies, and spending time with her husband and their animals. She and her husband are very active. They enjoy weightlifting and running 5K races together. They currently have three pets, one corgi named Ein, two cats, Monty, and Oliver; and will soon be adding a baby corgi to their family . 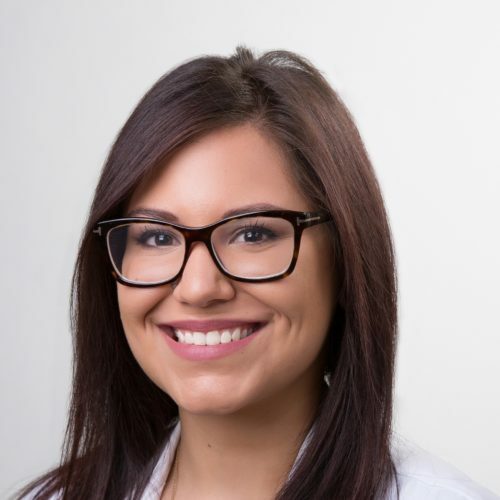 Las Vegas native, Danielle Achiardi D.V.M, joins our team at Craig Road Animal Hospital. She attended The University of Notre Dame in Indiana for undergraduate studies in biology with a minor in chemistry. She then went on to receive her Doctorate of Veterinary Medicine from Ohio State University in Columbus, OH. Dr. Achiardi has wanted to become a veterinarian for as long as she can remember.” I’ve always loved science, especially biology and I’ve always loved working with animals.” She worked as a vet tech at the South Bend Zoo during her time at Notre Dame. Her interests include oncology, cardiology and internal medicine. Dr. Achiardi is a French citizen, her father is French as well, and she still has many relatives who live in France. 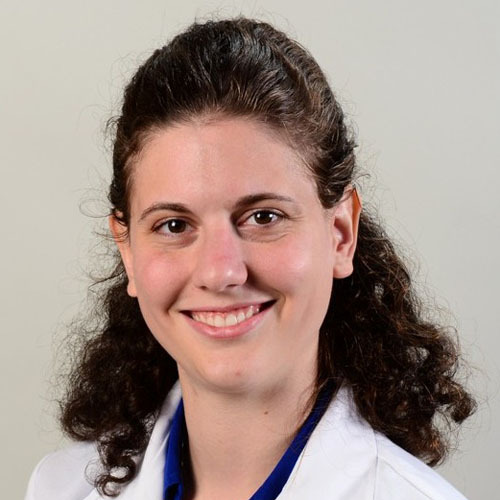 Dr. Achiardi’s Hobbies include reading, watching movies, watching sports, and spending time with her family. She also likes to travel and explore unfamiliar places. She has four pets, a cockapoo named Oliver, a Golden doodle named Ender and two domestic short hair cats, Moochie and Fleur-(which means flower in French). Dr. Budden is from the northern suburbs of Chicago, Illinois. He attended his undergrad at The University of Illinois in Urbana-Champaign for a Bachelor of Science degree in Animal Sciences. He then attended The University of Wisconsin-Madison School of Veterinary Medicine for his doctorate. Dr. Budden has always been drawn to animals. He is fascinated with the diversity of animals throughout the world, and the different adaptions they have developed. He began working for a veterinary clinic in high school, thereafter he committed himself to become a veterinarian. As a veterinarian, he hopes to help keep the human-animal bond strong and repair bonds that have been damaged. Dr. Budden enjoyed his time he spent at Craig Road Animal Hospital during his externship. He describes Craig Road as being more than just a general practice. 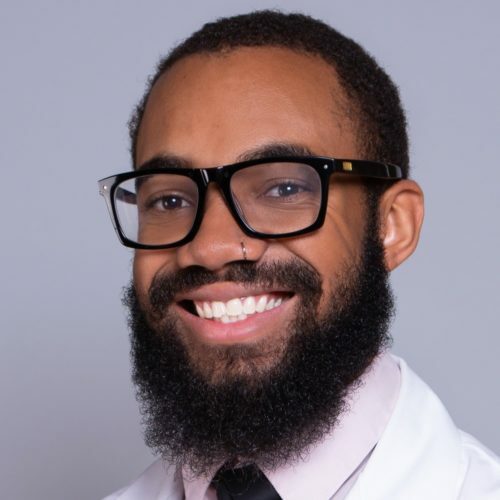 He goes on to say that, “Craig Road has a unique culture of people that are friendly, love their jobs, and are dedicated to growing their knowledge base.” The veterinary field holds many interests to Dr. Budden, but his main areas of interest include; neurology, behavior, and nutrition. 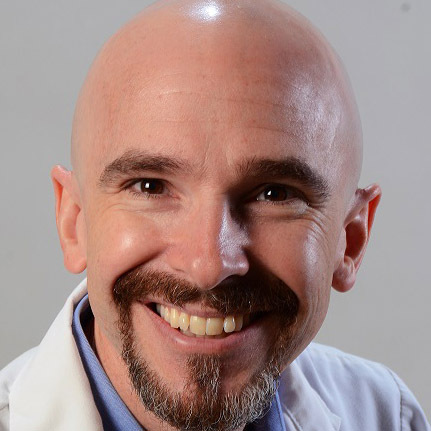 In his spare time, Dr. Budden enjoys billiards, reading, hiking, and motorcycles. He is a happy father to a 14-year-old male domestic long hair cat named Lance. Dr Galanti was raised in St Louis, IL. She attended Arizona State University for her Bachelors in Biological Science. She then attended University of Illinois College of Veterinary Medicine for her Doctorate of Veterinary Medicine. Dr. Galanti had a love for animals since the age of five. She would bring all types of wildlife home to her parents whenever she had the chance. The first profession she imagined making a career out of was a veterinarian and she solidified her decision at the age of nineteen. Dr. Galanti finds client education to be one of the most important aspects of being a veterinarian. She has witnessed a lot of animals not get the treatment they need. Dr. Galanti wasn’t cut out for the cold weather of the Midwest. After attending college in Arizona, she fell in love with the Southwest. Craig Road Animal Hospital peaked her interest due to the size of the facility, and the number of doctors on staff. She intends to collaborate with the other doctors to pull their collective knowledge to help her patients. She also finds Craig Road Animal Hospitals emphasis on workplace culture to be very important. She looks forward to polishing her skills in surgery, preventative medicine, and ophthalmology. When Dr. Galanti has spare time she enjoys hiking, CrossFit, baking, cooking, jigsaw puzzles, but she is not opposed to staying in and binge watching a show on Netflix. She is a mother to four big dogs: Goose, Ellie, Luna, and Mellow. Dr. Lutz grew up in Atlanta, Georgia. She attended Purdue University and majored in Animal Science for her undergraduate degree. She stayed at Purdue University and attended the College of Veterinary Medicine for her doctorate. Dr. Lutz is no stranger to Craig Road Animal Hospital. She completed our externship program at the beginning of 2018. “I like that Craig Road offers a nice mix of wellness and preventative care as well as surgery and emergency work.” she said. Prior to her externship, Dr. Lutz had never been this far west. Since she has been in the Midwest all her life, where it is mostly cold, she gained an appreciation for sunny Las Vegas. Dr. Lutz’s special interests include soft tissue surgery and emergency medicine. She looks forward to interactions with clients and patients and providing quality animal care. 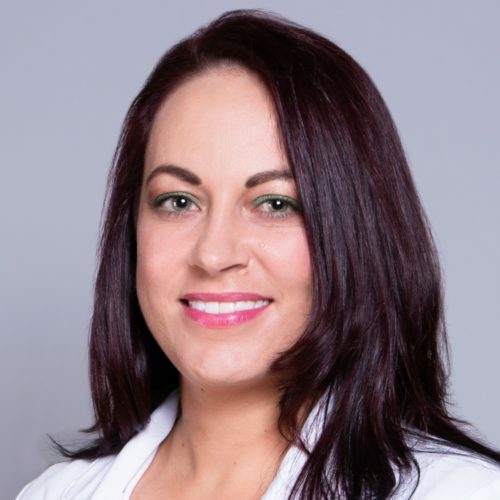 When Dr. Lutz has spare time on her hands her hobbies include traveling, exercising, hiking, and spending time with friends and family. During her undergraduate study she frequented Central America, visiting Costa Rica, and Ecuador to study at a low-cost veterinary clinic. She has three pets at home. Brownie and Snickers (dachshunds) and a pit bull mix named Cindie. Dr. Evan Hayes is from Augusta, Georgia. Dr. Hayes attended Fort Valley State University in Georgia for his undergraduate studies. In his sophomore year of college, he made the decision to study veterinary technology for his bachelors of science degree. He went with veterinary technology for a more hands-on approach to animal care. He then began working in local animal hospitals. He attended The University of Missouri College of Veterinary Medicine for his doctorate of veterinary medicine. Dr. Hayes enjoys sharing his knowledge of the practice of veterinary medicine with clients. He feels pride in having the knowledge and skill to help animals in need. Dr. Hayes went through the externship program at our sister hospital Lone Mountain. He feels right at home with the crew of Craig Road Animal Hospital. He looks forward to flexing his surgical skills. Dr. Hayes is a proud owner of a Pekingese named Hercules. He also plans to get a Boston terrier and a bird once he has settled in Las Vegas. When Dr. Hayes has free time, his hobbies include; martial arts, working out, and dancing.